Ford is tipping its hat to the Kansas City Royals for its 2015 World Series victory with a limited edition F-150 called the MVP Edition. The truck features some unique appearance add-ons and bespoke badges to honor the 2015 baseball team, which is located in Kansas City, Missouri, the same town where Ford builds roughly half of all F-150 pickups. “Like our manufacturing team members at Kansas City Assembly Plant, the Kansas City Royals are a great example of what terrific teamwork can accomplish,” said Gary Johnson, Ford vice president for North America manufacturing. 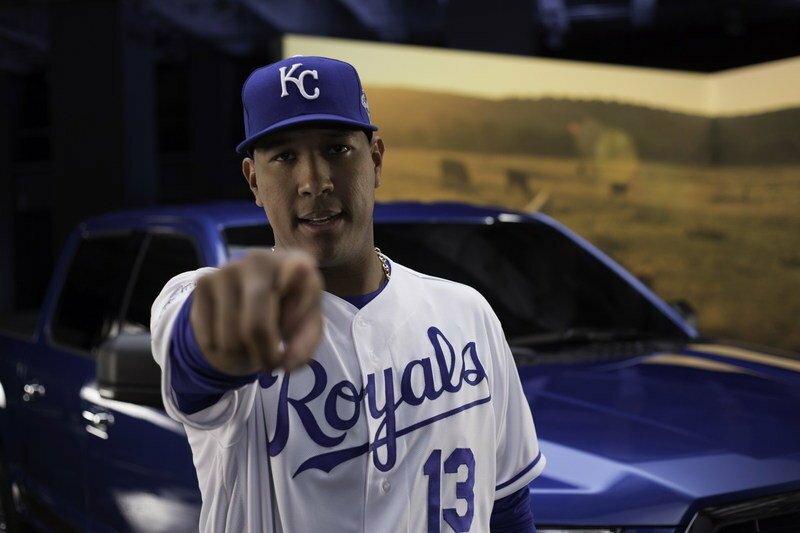 Ford gives credit to Royals fan Marc Lassalle for the idea of creating the 2016 F-150 MVP Edition. However, the MVP Edition isn’t a new idea. In fact, Ford built a MVP Edition based on the 1986 Ranger pickup after the Royals won the 1985 World Series. The two wins mark the Royals’ first and second times as reigning champions. Former Royals player Bret Saberhagen from the 1985 team, along with current player Salvador Pérez, are helping celebrate the 2016 F-150 MVP Edition’s arrival. Saberhagen greeted Kansas City Assembly plant workers Monday morning, while both him and Pérez will promote the truck around the Kansas City area. The 2016 F-150 MVP Edition will be limited to 300 examples and are sold in Kansas City area Ford dealerships. 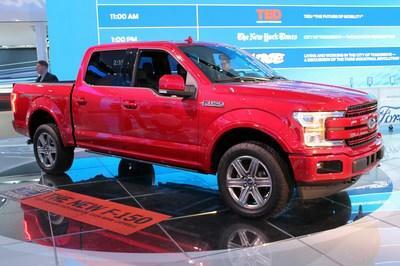 Ford has made no official announcements on pricing, but the trucks are currently available. And that’s just in time for the Royals to start the 2016 season off right, playing the New York Mets on April 3. Continue reading to learn more about the Ford F-150 MVP Edition. 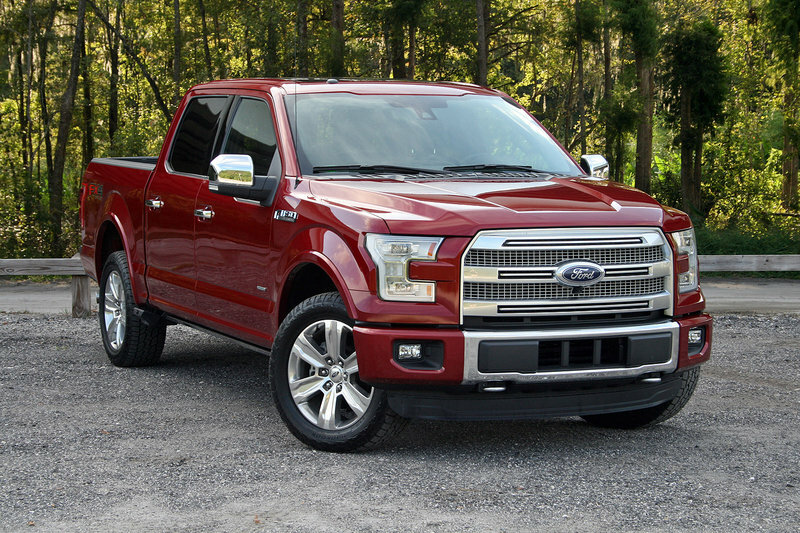 The 2016 Ford F-150 MVP Edition is based on the F-150 XLT Crew Cab with the chrome package and 302A Equipment Group. The truck can be had in either Oxford White or Blue Flame. 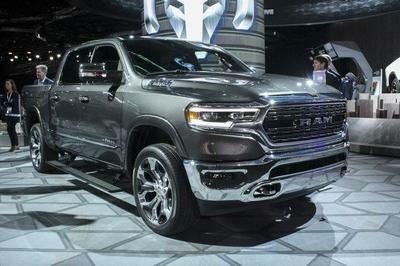 Additionally, the truck includes polished stainless rocker panel trim pieces, a spray-in bedliner, and MVP badging. The trucks are put together in Ford’s “SubTropolis” underground business complex near the assembly plant. 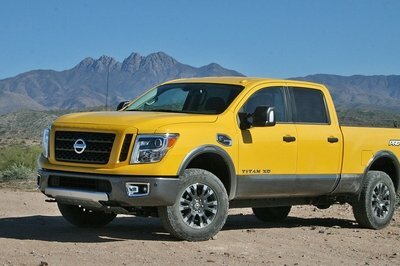 Other than those changes, the truck remains a standard F-150 with the XLT trim level. 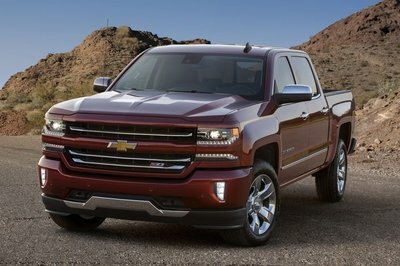 The 302A group adds quite a bit of additional features, including the 4.2-inch productivity screen in the gauge cluster, leather-wrapped steering wheel, rear-view camera with Dynamic Hitch Assist, Class IV trailer hitch, SiriusXM radio, remote start, 10-way power front seats with heating functions, SNYC3, power-sliding rear window with privacy glass, LED cargo box lighting, and 18-inch, polished chrome wheels, chrome door and tailgate handles, a chrome exhaust tip, and chrome side steps. The 302A equipment group adds an additional $5,245 to the XLT’s price. 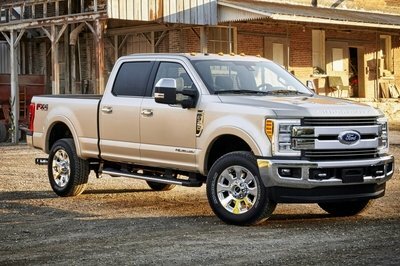 Though Ford does require the 302A and Chrome packages to be selected, Kansas City area Ford dealerships can option the Crew Cab XLT F-150 how they like, option for any of the four engine options, 2WD or 4WD, or other features like pro Trailer Backup Assist. Ford, America’s truck leader, salutes Kansas City’s world championship by announcing a limited run of 300 Ford F-150 MVP edition trucks built at Kansas City Assembly Plant. Based on the F-150 XLT with chrome package and available in either Oxford White or Blue Flame, F-150 MVP edition includes special MVP badging, unique polished stainless rocker panels and a spray-in bedliner. 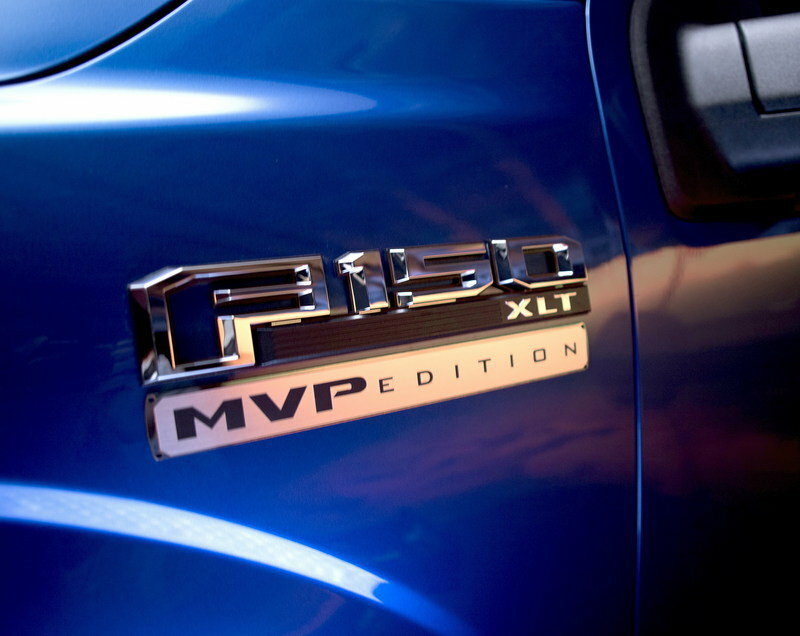 The 2016 Ford F-150 MVP edition started as an idea from Marc Lassalle, a Kansas City Royals fan, to celebrate his team’s second world championship. It follows the 1986 Ford Ranger MVP edition, created and sold in 1985 to celebrate Kansas City’s first time as world champions. F-150 MVP edition customizations are added at Kansas City’s unique SubTropolis underground business complex, where Ford applies custom accessories to its vehicles in the energy-efficient cave system. 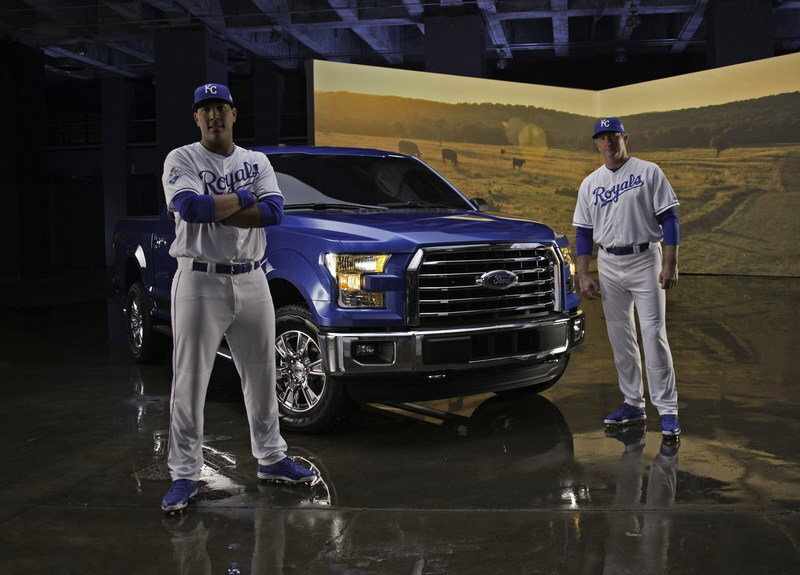 Ford worked with former Kansas City Royals star Bret Saberhagen, from the 1985 team roster, and Salvador Pérez, from the 2015 Kansas City lineup, to promote the F-150 MVP edition. Saberhagen will be on hand today to greet Kansas City Assembly Plant employees. Midwest Ford Dealers has also renewed its sponsorship agreement with the Kansas City Royals for 2016. The F-150 MVP edition is on sale now at Kansas City area Ford dealers.